~My first embroidery project, at the age of five, was the image of a gopher on a dishtowel. Moving on, I am now in my fourth decade of making a living and a life by crawling across fabric with a needle and threads of many colors. 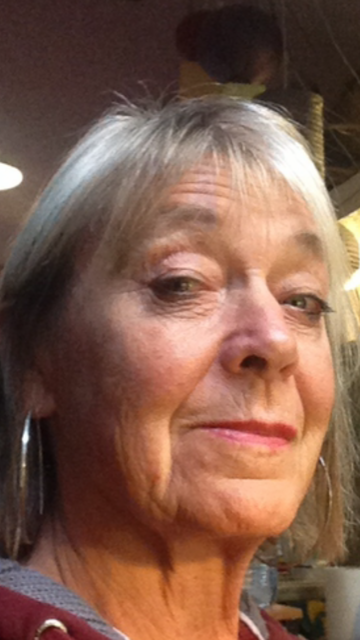 ~I studied design, drawing, photography, ceramics, painting, and broadcasting at various times in my life, and have worked as a photographer, photo studio manager, and as a radio producer and broadcaster, and have illustrated books and calendars. I have worked with fiber artists of many disciplines and travelled widely, exploring other methods and traditions of fiber work. 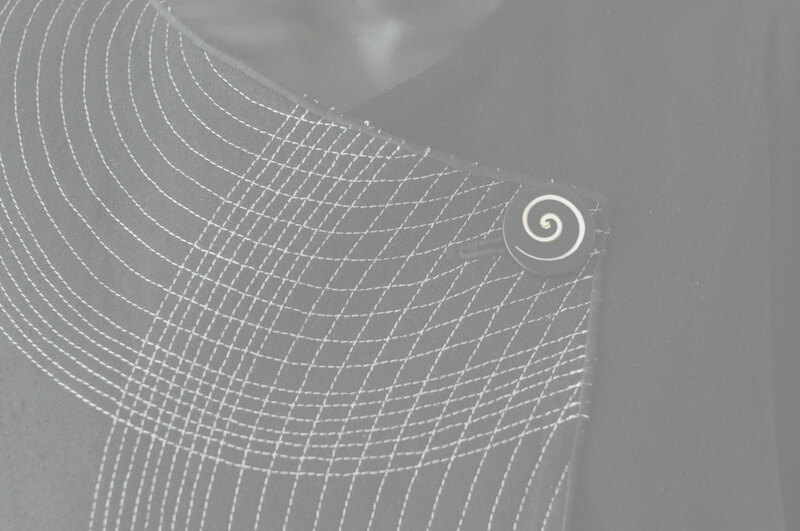 ~My current work consists of original silk garments from my own hand-made patterns. I cut, sew, and finish each piece; jackets, skirts, pants and dresses. Many are one-of-a-kind and limited editions; some are basic unadorned pieces to complement the more elaborate items. The clothing shapes are simple, often adapted from traditional ethnic styles. The circles, rectangles and triangles prevalent in these traditions present a clean background for the decorative enhancements of my work. I use various techniques of enhancement, including quilting, texturing, freehand machine stitching, and my favorite, hand-embroidery. Among the most portable of arts, hand-embroidery can be done almost anywhere. Can work in the car (when not driving), on the plane or train or in the airport, on my dock or pontoon boat, in the drivers' license office, and on the beach. 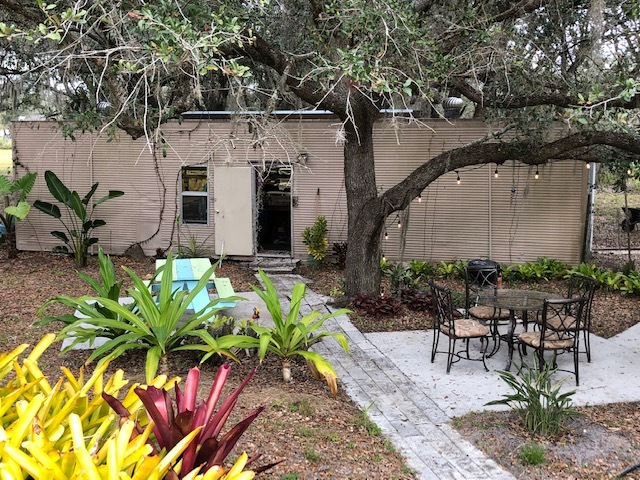 ~In a beautiful secluded shaded tropical yard near quiet Punta Gorda, Florida sits my new winter studio, a shipping container modified to serve as a sewing and art studio. 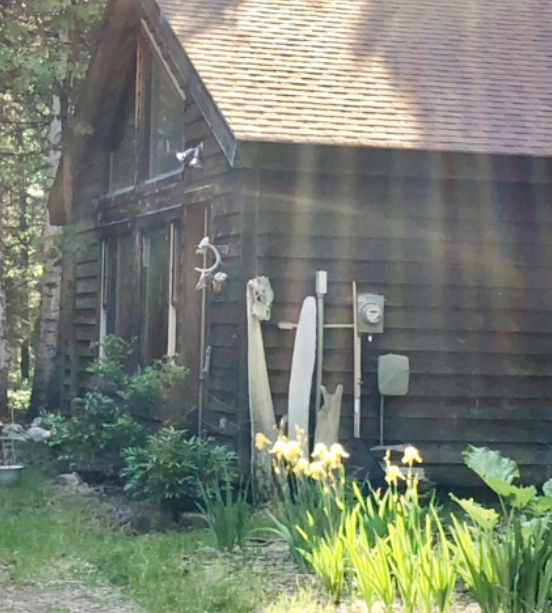 I spend the summer months on beautiful Sandy Lake in northern Minnesota, working in the studio my husband designed and built. ~The natural world is my greatest inspiration: light, movement, color, flora, water, and sky. ~My work is represented in private and museum collections, and several select galleries, and is mainly offered at the best art fairs and festivals around the country. ~Other interests and obsessions which may or may not influence my work include canoeing, kayaking, hiking, swimming, gardening, bread making, baseball, gardening, harvesting wild rice, travelling and cats. Bird of Paradise separates are designed and made by artist Billie Barthelemy in her northern Minnesota studio. They are distinctive, timeless, versatile pieces that can be used for casual or dress wear. They travel well and are easy to care for. Hand embroidery and quilting are also available. Many designs and sizes of buttons are available. See Buttons Page for current choices. All styles are made in XS - XL. (Swing top and jacket made in S, M, L.) Special size orders are also welcome. 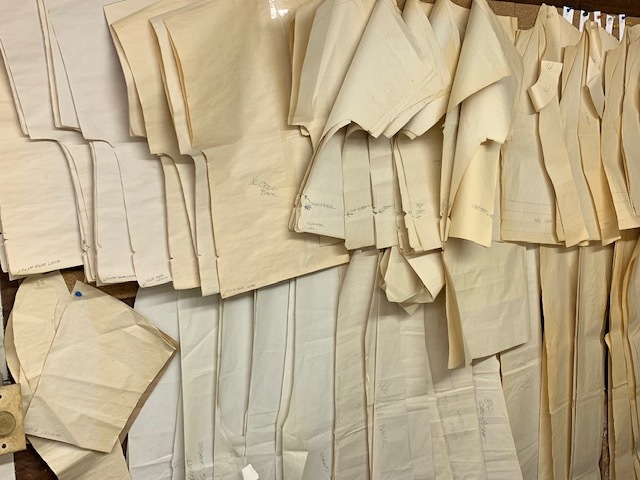 Garments are available in a wide selection of colors, some of which change occasionally, see Fabrics Page for current choices. Different dye lots can sometimes show slight variations, making it preferable to order pieces for complete outfits at or near the same time. Garments are available in 100% silk noil. Other natural fabrics occasionally available. Please contact for more info. The fabric is pre-shrunk by machine washing it twice in hot water, and drying it twice in a hot dryer before the garments are cut. All pieces can be dry cleaned as well.